Is it snowing in Zaarour Club ?Thank you! 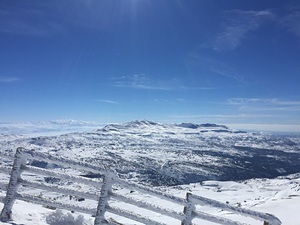 Zaarour Country Club is a gated community ski and summer resort located on the eastern flank of Mount Sannine in Metn. 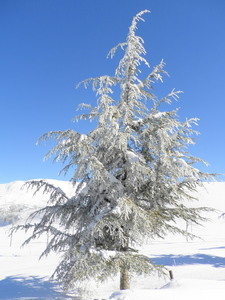 It is the closest ski resort to Beirut city (35 km). It would take about 45 minutes by car to reach the resort that offers all kinds of winter and summer outdoor activities. This breathtaking region offers an abundance of year-round activities, which take advantage of the surrounding environment. 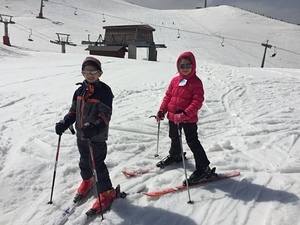 It is a perfect destination for winter sports and it presents countless opportunities for family fun in warmer months. The slopes are north-facing to offer a good quality of snow and a panoramic view on the famous Valley of Skulls. As a private resort, it is well controlled with excellent security measures taken to avoid incidents.